Welcome to the July edition of The Mayor's Report . I appreciate the opportunity to use this electronic newsletter to keep you informed about initiatives I am focused on and to report on important news and developments from around the City. Below is a short video message from me followed by additional information that I want to share with you. 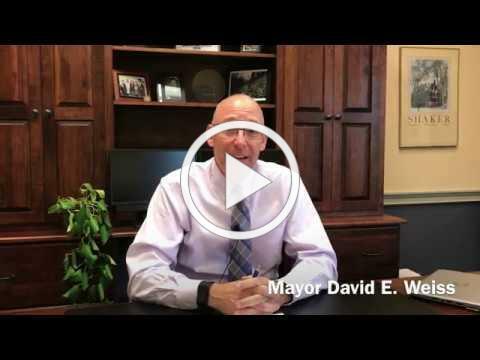 Click the video to watch Mayor Weiss's message. The District developer recently announced exciting new food and beverage tenants. Among the newcomers are On the Rise, Brassica and Craft Collective. Reporter Doug Trattner does an excellent job of explaining how the Van Aken District is being designed to create a unique experience for Shaker. Read Trattner's article in Cleveland Scene. The first two office tenants in the District have moved in: the McGlinchey Stafford law firm and ABA Insurance. These two businesses have brought more than 100 new employees to the District. Upstairs at Van Aken, the new apartment building located right in the middle of the Van Aken District, is accepting reservations for the rental units. To see floor plans and reserve a unit, visit upstairsvanaken.com. The District has partnered with Cleveland Flea and North Union Farmers Market for several recurring events this fall. Watch for announcements and details on the Van Aken District and City social media channels. BBQ@VAD on Friday, July 27: Summer means great opportunities to get together and have fun, and this event promises all that and more as we enjoy great food and music, too. Please join me and your neighbors from 6 pm until sunset in the usual spot, the parking lot at the west end of Shaker Plaza. Shaker’s firefighters and police will be at the grill for a giant BBQ with proceeds benefitting the Muscular Dystrophy Association. The beer and wine bar will be staffed by the Lomond Association, which will benefit from the proceeds of the beverage sales. Music and additional food trucks will be the perfect complement. I look forward to seeing you there. Shaker Heights Police Department Bike Patrol: I hope you have seen the Shaker Heights police officers on bike patrol around town. Their goal is to provide enhanced safety services in both commercial and residential areas and to build relationships with community members. 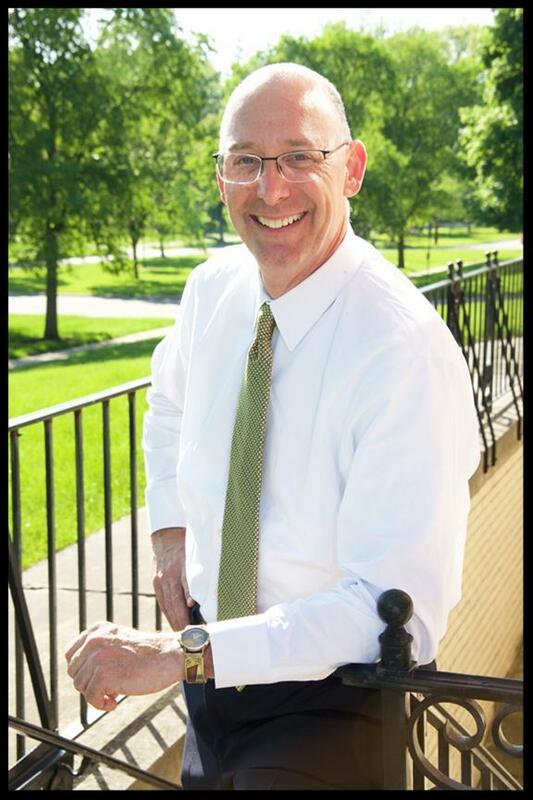 I know they are looking forward to meeting residents this summer and learning about the community from your perspective. Don’t hesitate to introduce yourself and strike up a conversation when you see them in your neighborhood. Enjoy these long, warm days. I look forward to seeing you at a block party, at the BBQ@VAD, or at other events around town.